Over the past two days, the domestic and foreign molybdenum market has gradually increased ,The volume of trading increased, and the market mentality gradually stabilized. The transaction price of more than 200 tons of 40-45% molybdenum concentrate sold in Zhejiang Province is 1780-1790 yuan/tonnage of cash; a mine in Henan Province sells 200 tons of 45-50% molybdenum concentrate with a transaction price of 1835 yuan/tonnage of acceptance; a mining enterprise in Sichuan Province sells 66 tons of 45-50% high copper-molybdenum concentrate with a price of 1760 yuan/tonnage of cash; and 30 tons of 50-55% molybdenum concentrate sold in Inner Mongolia Region. Mine, the price is 1830 yuan / tonnage cash; Hunan 60 tons of 40-45% molybdenum concentrate, the transaction price is 1750 yuan / tonnage; Jiangxi 30 tons of 45-40% molybdenum concentrate, the price is 1750 yuan / tonnage cash. 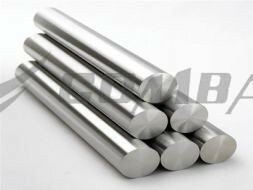 There is not much tender for molybdenum iron, and the market is light. Yesterday, 60 tons of ferromolybdenum were tendered by Jiangxi No. 1 Steel Works. 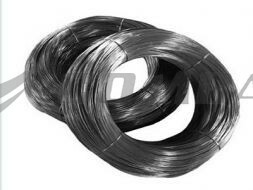 The price was announced as acceptance of 125,000 yuan per ton, and 30 tons of ferromolybdenum by Hebei No. 1 Steel Works. 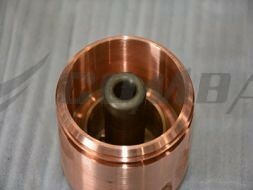 The price was announced as acceptance of 127,000 yuan per ton. According to the incomplete statistics on our website, the tender volume of molybdenum and iron for the mainstream steel mills in China was nearly 2,400 tons by August, and the latest tender price was basically set at 125,000-127,000 yuan per ton. At present, the domestic primary ammonium tetramolymolybdate mainstream quoted 126-128,000 yuan / ton, primary ammonium dimolybdate quoted 128-130,000 yuan / ton, primary molybdenum powder quoted 255-265,000 yuan / ton. 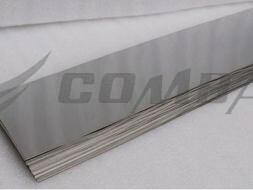 Overall, the domestic molybdenum chemical and molybdenum products enterprises quotation mentality is stable, but the downstream enterprises have not yet kept up with the price of products, in the molybdenum primary market calm down, for raw material procurement performance is very cautious, the actual market transaction is relatively light.